AddÉnergie is proud to join Autobus Lion and its partners in a visionary project aimed at developing all-Québec electric vehicles. This initiative is part of a program from the Québec Ministry of the Economy, Science and Innovation aimed at reducing greenhouse gas emissions through the electrification of transportation. This partnership will enable AddÉnergie to add a new segment to its already broad range of charging solutions: charging stations for school buses and for heavy-duty and medium-heavy-duty vehicles. AddÉnergie will develop a charging station and optimized software application for operation of the Autobus Lion electric school bus fleet as well as a new range of fast- charging stations for its fleet of heavy-duty and medium-heavy-duty electric vehicles. As a Québec pioneer in transportation electrification, AddÉnergie is pleased to be contributing yet again to the development of this innovative sector. By joining in this project, AddÉnergie is showing again that it is a preferred partner for any organization seeking to adopt a transportation electrification solution, in the industrial, commercial or even residential sectors. This fall, AddÉnergie will also be launching its FLO Home charging station, intended for the general public. “If our stations are powerful enough to charge trucks and buses, homeowners can trust us to charge their personal vehicles,” Mr. Tremblay adds. In addition, AddÉnergie is continuing the development of its cross-Canada FLO public charging network, which has more than 2,000 stations across the country. 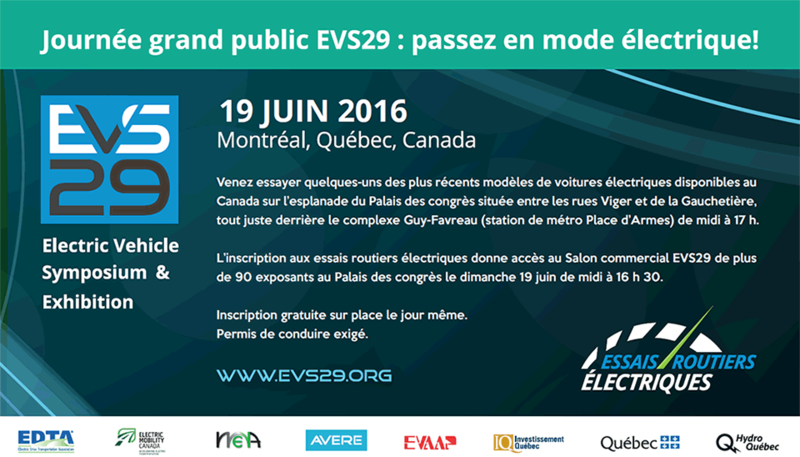 Founded in Québec City in 2009, AddÉnergie has quickly stood out with its innovative charging solutions. With the support of its partners, including Rio Tinto Alcan, Investissement Québec and the Caisse de dépôt et placement du Québec, the company supplies and operates Canada’s two biggest charging station networks: the Electric Circuit and the FLO network (formerly VERnetwork and RéseauVER). The company has more than 60 employees at its Québec City headquarters, its manufacturing plant in Shawinigan, Québec, and its service and sales office in Mississauga, Ontario.